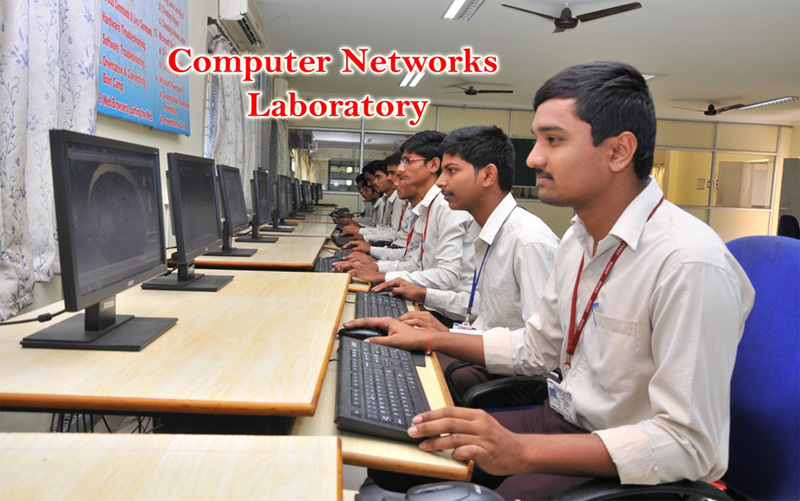 The department was started in the year 2008 for a sanctioned intake of 60, now it is raised to 120. The department has a good number of full-time faculty members with best available exposure to ever-growing horizon of computer science and engineering. 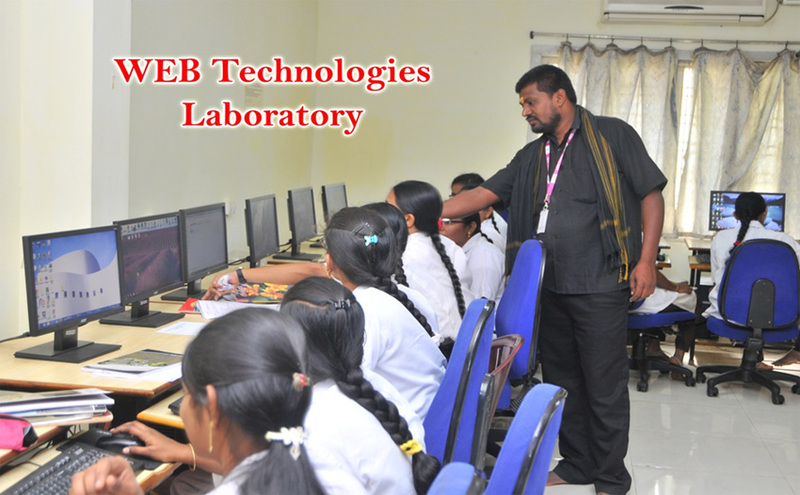 Besides, a number guest lectures will also be conducted every semester from other universities, research organizations and industrial establishments for extending experience-rich education. 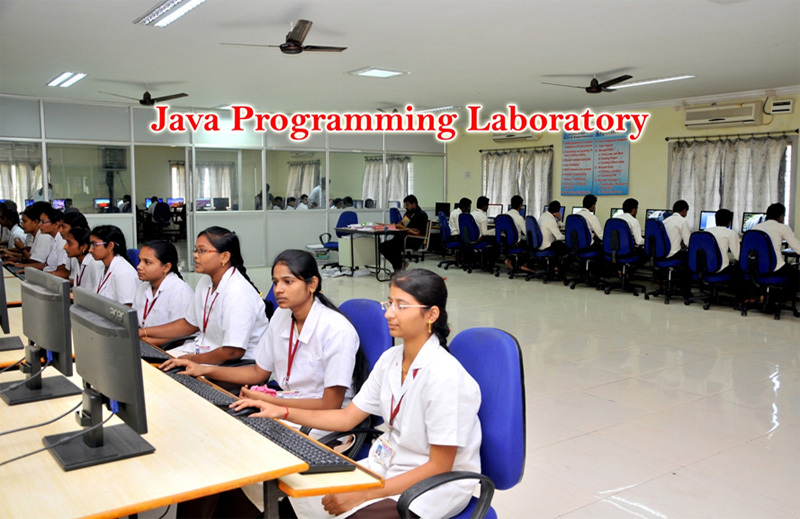 The department has well equipped laboratories for practicing C, C++, Visual Studio, Java, Oracle, Multi Media, web-design, Case Tools and Hadoop & Big Data Analytics. 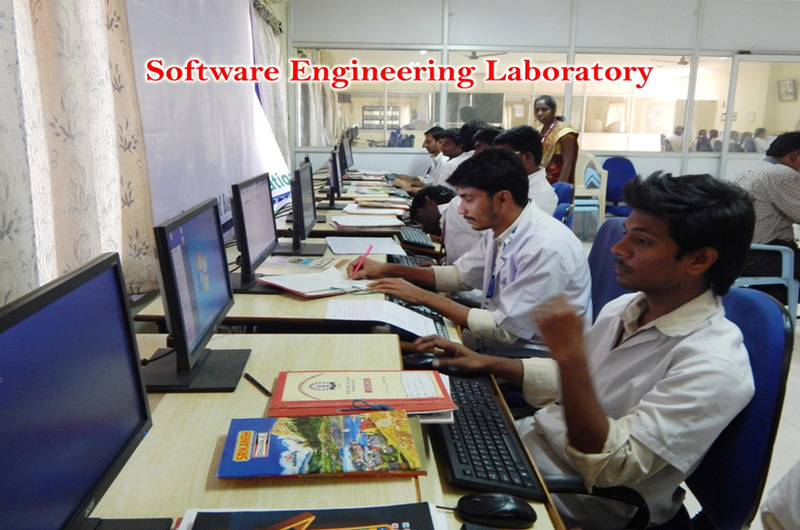 The labs are organized to have multiple flavors of windows and Linux operating systems.